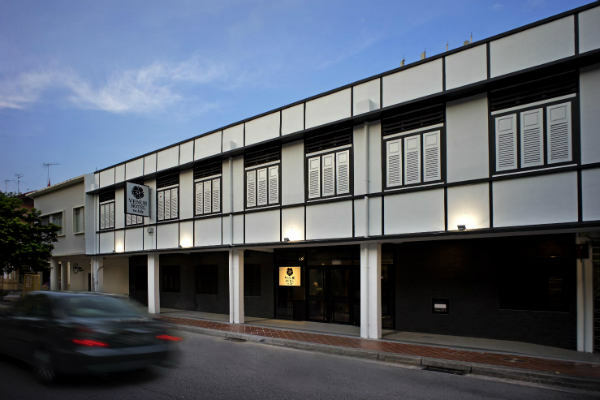 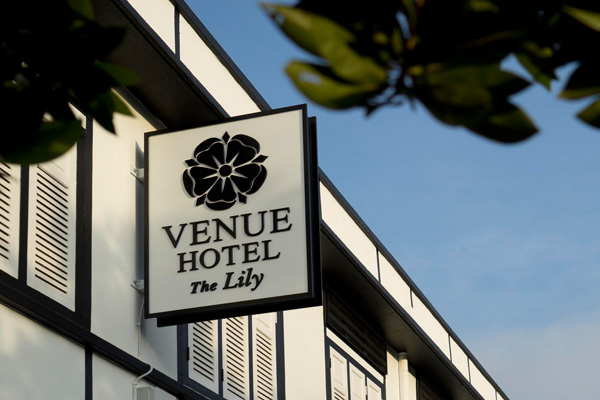 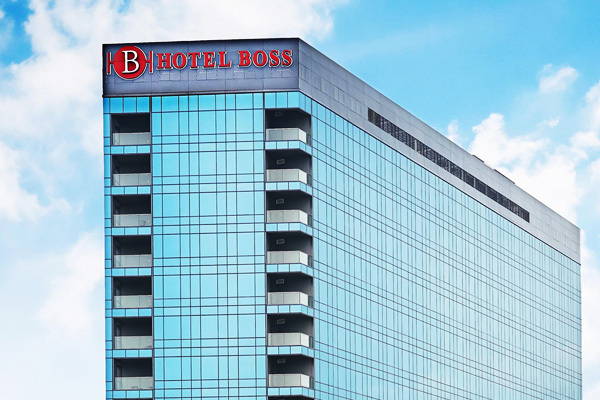 Away from the hustle and bustle of the business district area, Venue Hotel, a modern boutique hotel is situated in a cosy and rustic environment. 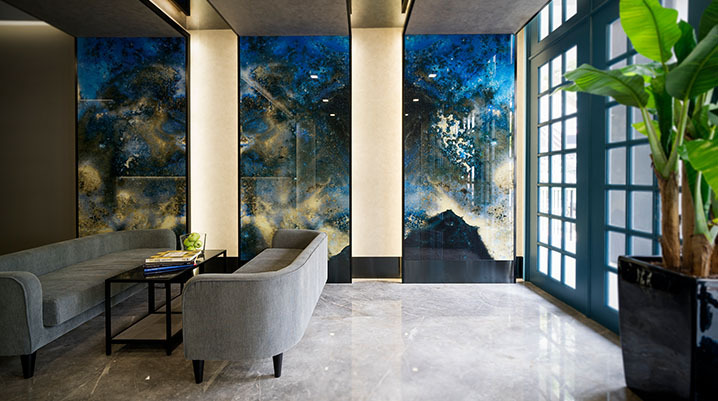 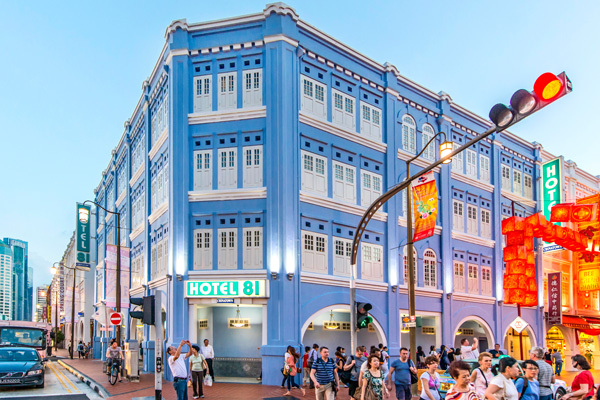 While conserving the heritage facade of the building with its architectural detailing, guests will be pleasantly greeted by modern Peranakan flavor with stylish interiors in vibrant colours and textures that will awaken their senses. 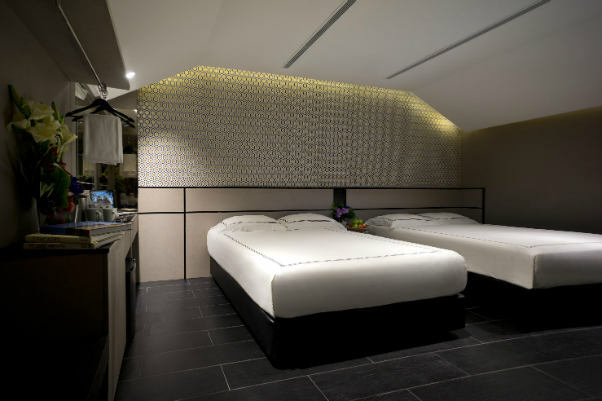 Providing seven stylish categories of rooms, each room offers comfort and relaxation for those who wish to wind down after a day of sightseeing and shopping while providing the option to remain wired to the world. 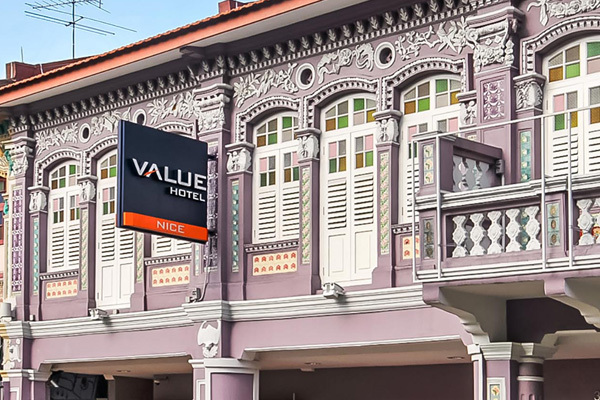 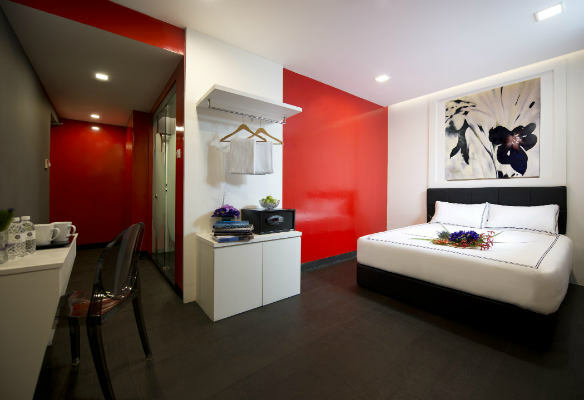 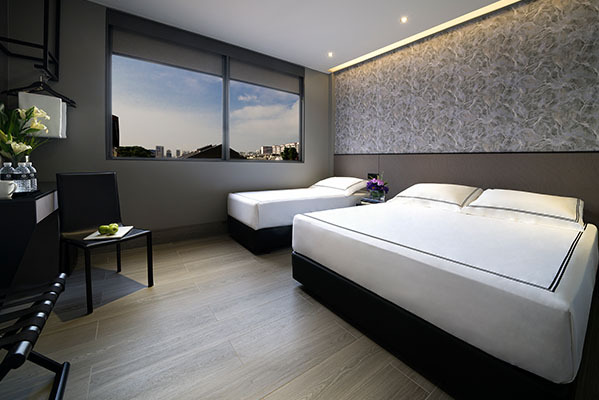 Venue Hotel is fabulously located in Joo Chiat in the eastern part of Singapore which has been designated as a national conservation area by the Singapore Government for its rich history, culture and architecture. 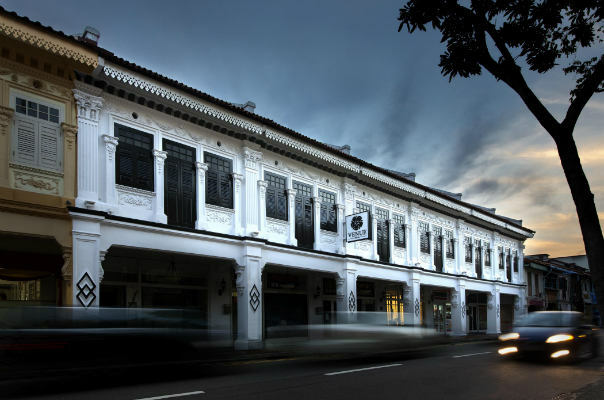 Surrounded by traditional shop houses with a reputation as a haven for food lovers, it makes the perfect getaway for those who want to experience the local culture while also offering the accessibility to a range of amenities. 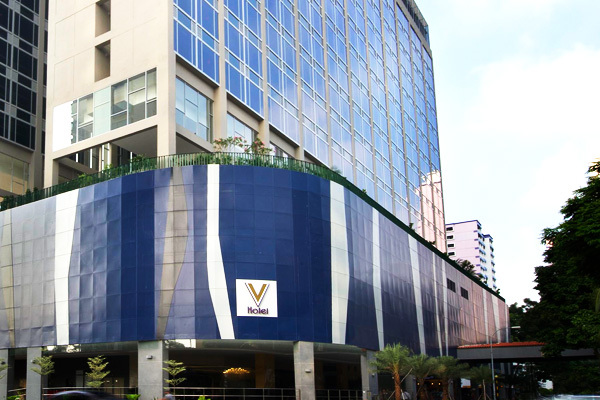 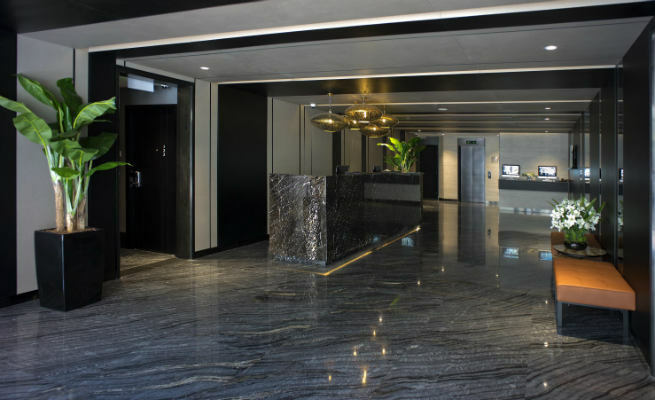 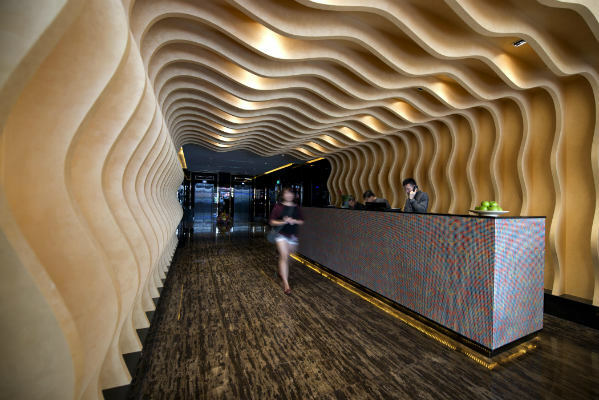 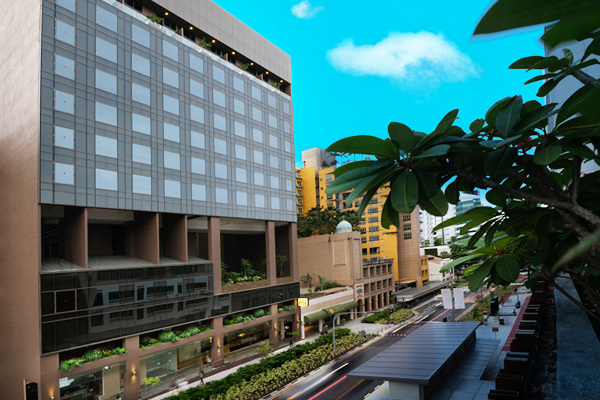 Entwining modernity and chic with culture and heritage, Venue Hotel promises to provide an experience to remember.